The Lamborghini Aventador S is Sant'Agata's current king. It's 6.5-liter V12 churns out 730 horsepower and 509 pound feet of torque. 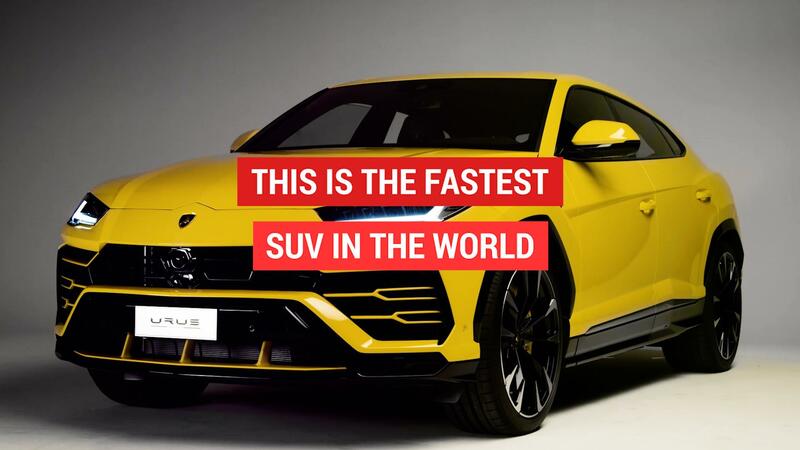 It has a top speed of more than 200 mph. Its looks put anything to come out of Wayne Enterprises to shame in the best possible way. But as the Lamborghini Huracan Performante showed us, there's always room for more. 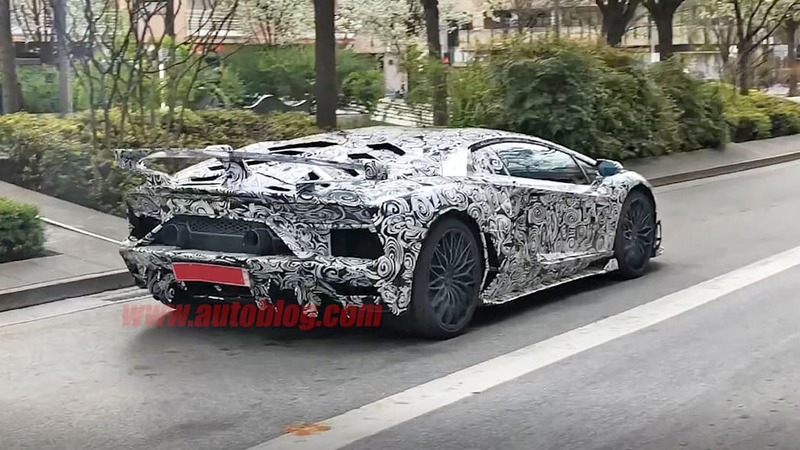 Just take a look at these new spy shots of the upcoming Aventador SV Jota. We don't have many details, but the car certainly looks the business. 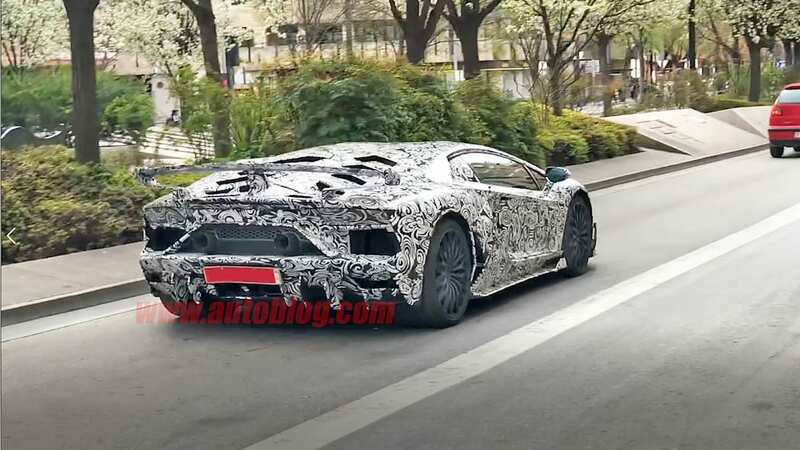 The most obvious upgrade is the fixed rear wing, but look closer and you can see that Lamborghini has redone the entire car's bodywork. There's a new front splitter, new side skirts and a new rear diffuser. 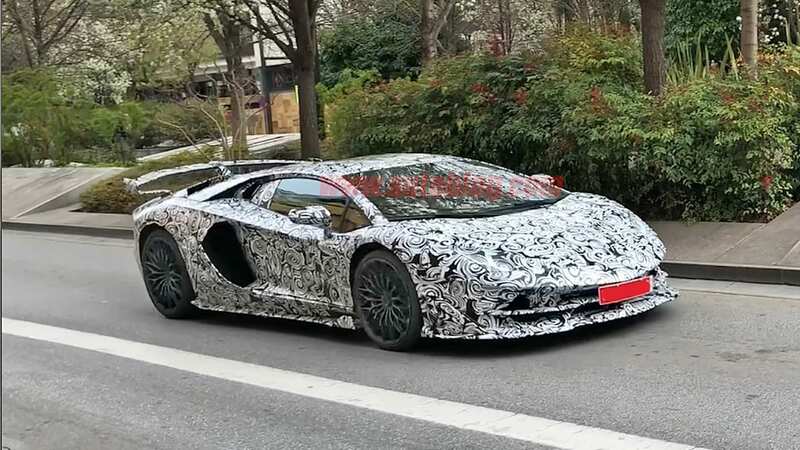 Even the air intakes on the side look a little larger than those on the Aventador S. The exhaust outlets have been moved upward and appear to be an evolution of a prototype we saw last fall. Everything else is speculation. 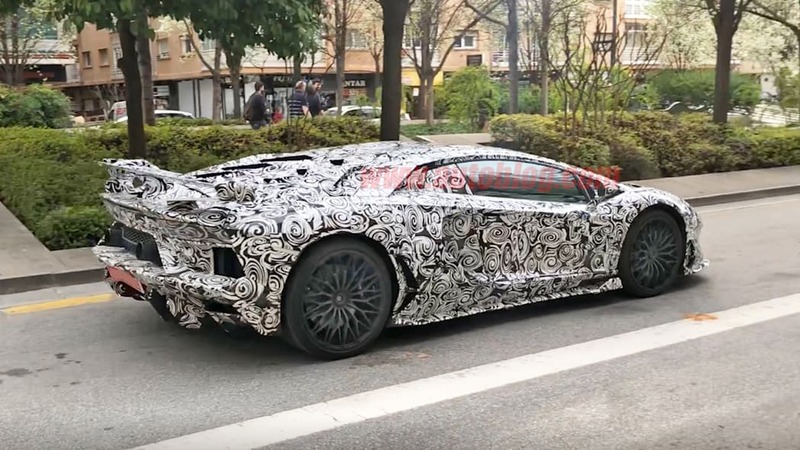 Expect some active aero similar to the trick system on the Huracan Performante. Expect even more power from the naturally aspirated V12. 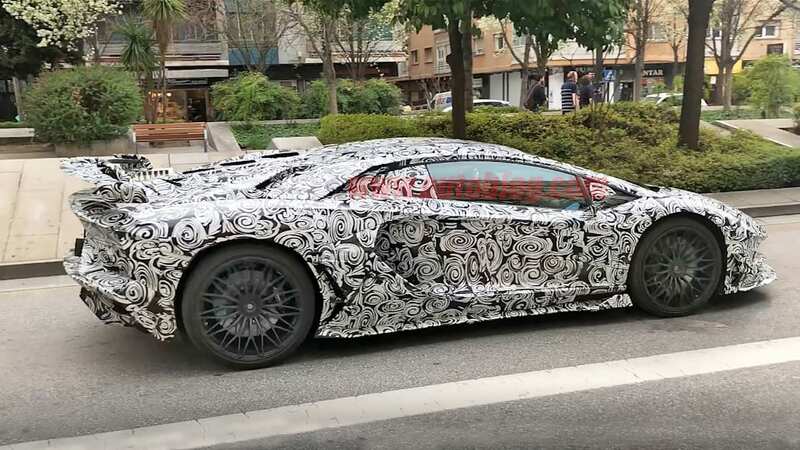 The car is still heavily camouflaged, but expect to see a full reveal sometime later this year.